Why Do Women Pay Less For Their Car Insurance? 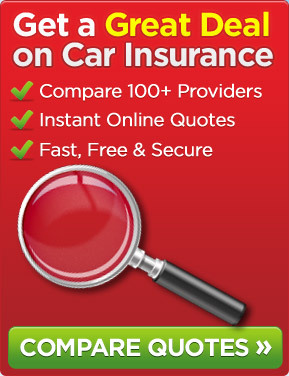 Posted in News	| Tagged Car Insurance Policies, comparethemarket.com, Confused.com, GoCompare, MoneySuperMarket.com, Which? How Much Do Young Motorists Know About Their Motor Cover?